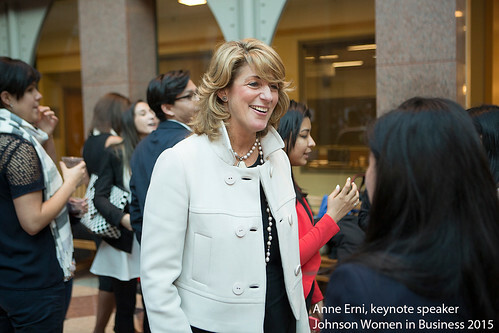 Now more than ever, women are transforming the world of business. 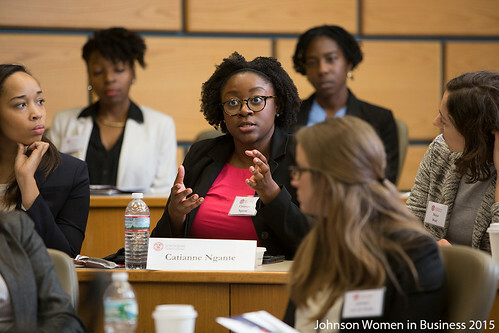 ODI is here to support women as they become leaders, and help all students understand the nature of gender inequity, and the tools that can spark positive change. 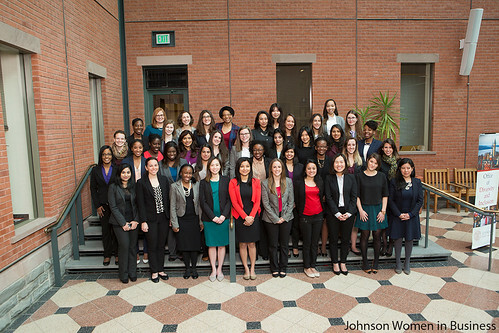 We work in collaboration to support student organization such as the Women's Management Council (WMC) and Johnson Allies for Women (JAWs). 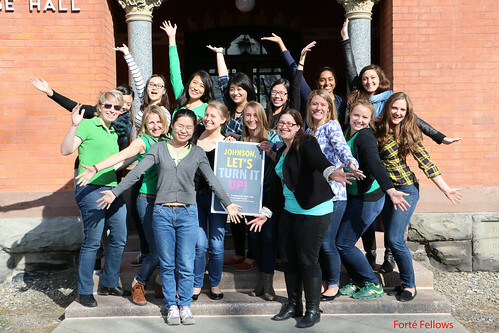 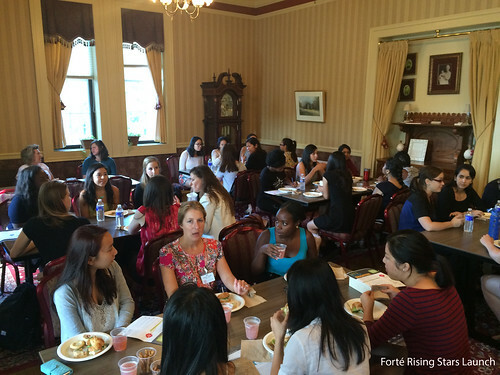 Through this collaboration we are able to maintain partnerships with organizations such as Forté to offer engaging personal development programs and foster community among our female students. 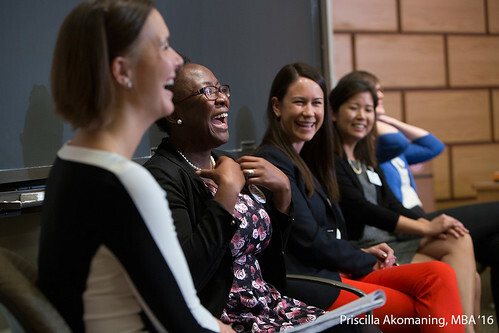 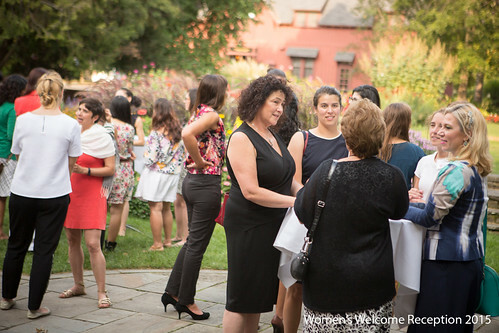 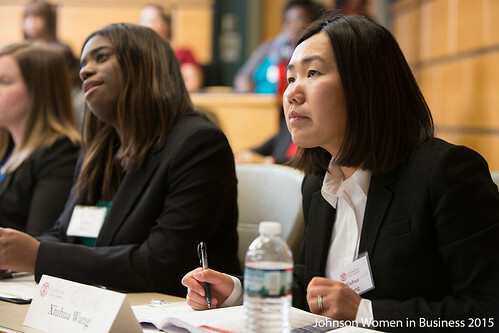 The Parker Center's Women in Investing Conference (WIN) is a forum for full-time MBA women from top business schools around the country. 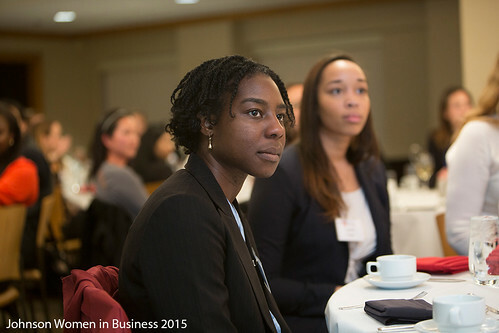 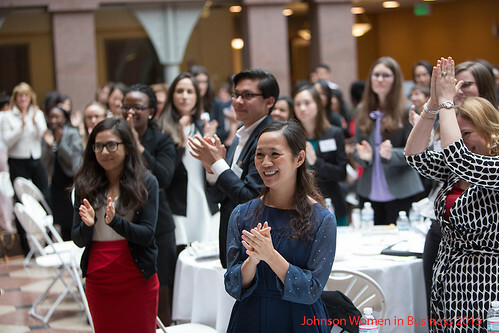 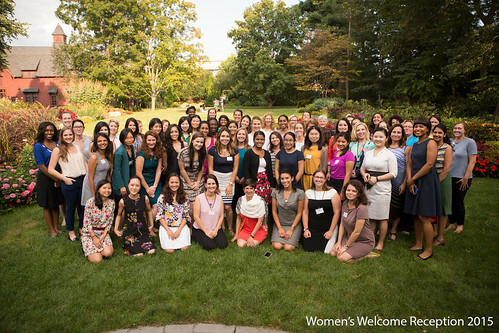 Johnson Women in Business (JWIB) is our female student hosting event on the Cornell campus.